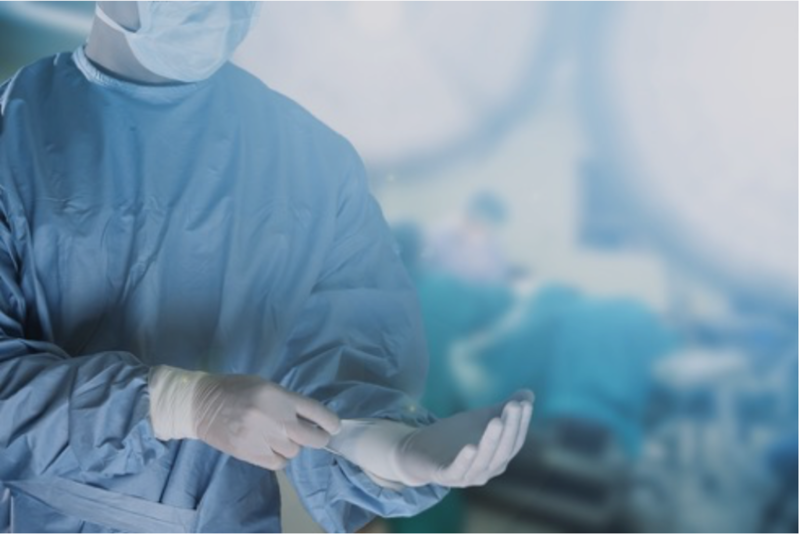 Improper medical device sterilization can potentially spread life-threatening infections in hospitals, clinics, and doctor’s offices. handled. Further, the advisories recommend establishing methodologies for handling problematic situations regarding medical device sterilization. Recently, a US-based hospital placed more than 9,500 patients at risk for serious infection. The hospital had to notify patients going back more than 6 years and was placed under the granular scrutiny of the CDC. In another case, a US-based medical facility was inspected by an unbiased third party who found an array of problems and inconsistencies in the hospital’s protocols as they relate to medical device sterilization. First, there is a recommendation that the “retention of debris in reusable medical devices should not happen.” Debris can be retained where there are scratches, fissures or other damage to the medical equipment. Interestingly, low-quality medical cleaning tools can often be the source of the scratches and other damage. That’s right, the tools used to clean and sterilize the equipment can actually cause the damage that results in debris retention. In the case of a medical equipment cleaning brush, the takeaway here is that the protective tip on the end of the brush should be smooth and will not separate from the twisted wires that make up the core of the brush. Products that have proven to be effective in medical device sterilization. Sanderson Macleod is registered with the FDA and is proud to lead the way in medical device cleaning brush manufacturing. Our brushes are engineered to exacting standards, run through an extensive quality control process, and produced here in the U.S.A. The patented Z-TIP brush is specifically designed for the medical industry and offers a smooth protective tip that will not fall off. The purpose of this tip is to help protect and prevent equipment damage during the cleaning process. Moreover, Sanderson Macleod offers the option for customers to use anti-microbial fiber in their cleaning brushes, allowing them to take advantage of any and all materials that may further help in the sterilization process. As we look to the future of medical device sterilization, it is clear that collaboration between the FDA, medical professionals, equipment designers and cleaning tool manufacturers is becoming a requirement. Once all interested groups are working together, the human component of medical equipment cleaning if fulfilled and the introduction of new, better technologies and processes can become a reality.